The online version of this article ( https://doi.org/10.1186/s13017-019-0237-2 ) contains supplementary material, which is available to authorized users. The hormone melatonin has been suggested to enhance the activation of antioxidant enzymes including superoxide dismutase, catalase, glutathione peroxidase, and glutathione reductase [3, 4, 5] and to reduce radical oxygen and nitrogen species [6, 7, 8]. 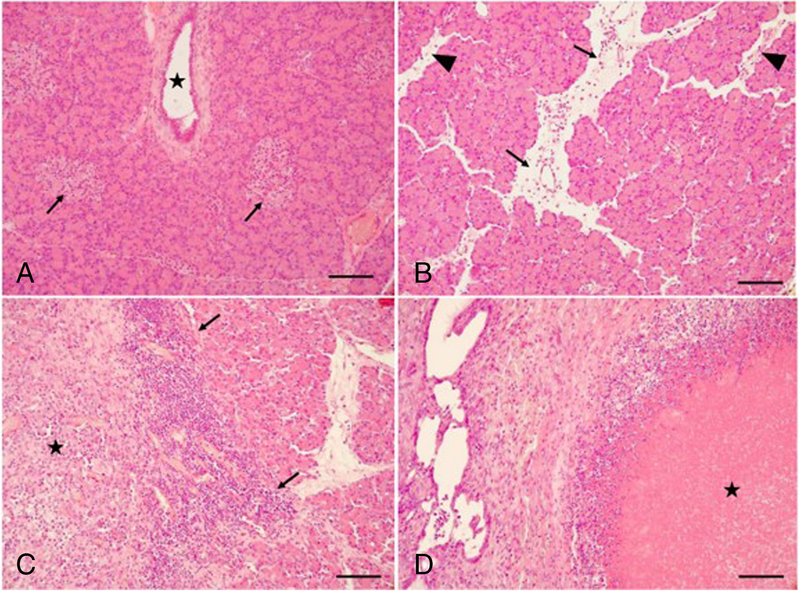 In acute pancreatitis, melatonin has been described to play a protective role due to reduction of the gene expression and synthesis of proinflammatory cytokines such as tumor necrosis factor-α (TNFα) and proinflammatory interleukins such as interleukin (IL)-1β, IL-6, IL-8, and prostaglandins [9, 10, 11, 12]. In addition, melatonin has been shown to modulate the processes of apoptosis and necrosis [13, 14, 15]. Moreover, studies using animal models have shown that melatonin might play a protective role in acute pancreatitis-associated organ injuries [16, 17, 18, 19]. 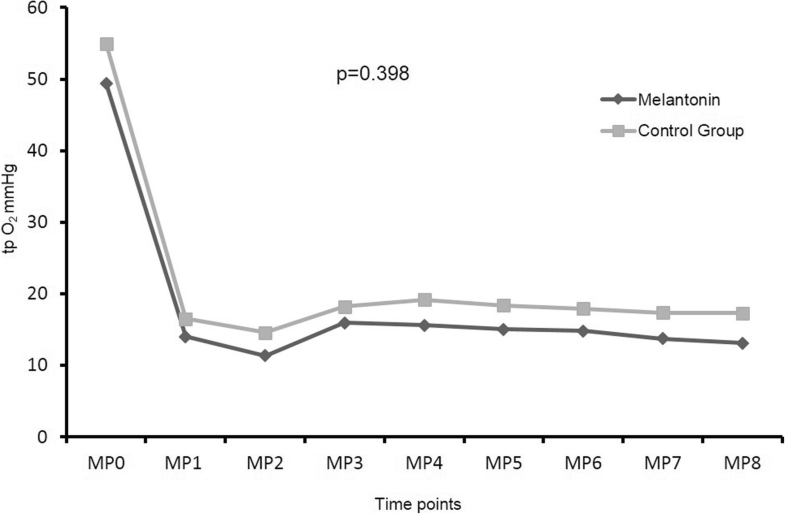 The main purpose of this study was to further evaluate the clinical effect of melatonin treatment in pigs after induction of acute pancreatitis. The animals were randomized in two groups: group 1 (melatonin group; n = 18), which were treated with melatonin after induction of acute necrotizing pancreatitis, and group 2 (non-melatonin group/control group; n = 20). 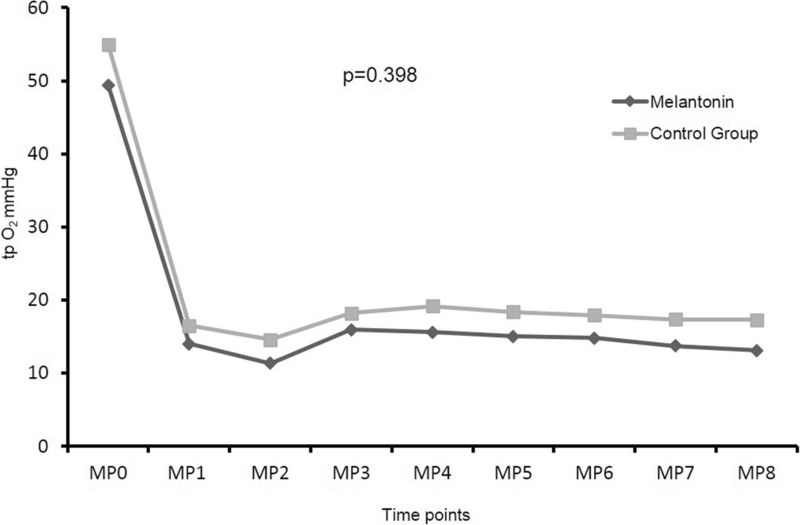 After fasting overnight with free access to water, ketamine (10 mg/kg), midazolam (0.5 mg/kg), azaperone (4 mg/kg), and atropine (0.0015 mg/kg) were administered for premedication. For monitoring of heart rate and oxygen saturation, a 5-lead electrocardiogram and pulse oximetry were used. After preoxygenation, anesthesia was induced by intravenous injection of 0.5 mg/kg midazolam. The animals were intubated and ventilated in a pressure-controlled mode assuring tidal volumes of 8–12 ml/kg and an end-expiratory pCO2 of 35–40 mmHg using an inspiratory oxygen concentration of 0.35 (Zeus, Draeger Medical Systems, Luebeck, Germany). Continuous infusion of fentanyl (0.05 mg/kg/h) and sevoflurane (Fet 2.0) was used for balanced anesthesia. After cleaning, shaving, disinfection, and sterile draping, the femoral artery was cannulated using a 5 F thermistor-tipped arterial catheter (PICCO, PV 2015 L20, Pulsion, Germany)) for advanced hemodynamic monitoring. Two central venous catheters were surgically introduced into the internal and external jugular vein for volume administration and injection of cold indicator for transcardiopulmonary thermodilution using a PiCCOplus monitoring system (version 6.0, Pulsion Medical Systems, Munich, Germany). Fluid management was identical for all animals. A basal infusion rate of 13 ml/kgBW/h was administered using hydroxyethyl starch 6% 130/0.4 and Ringer’s solution at a fixed ratio of 1:2. Macrocirculation was assessed continuously and maintained identically in all animals during the entire procedure according to an established algorithm for goal-directed fluid management [20, 21, 22]. Body temperature was kept constant between 38 and 39 °C using forced-air warming and a heating pad. Pathophysiologically, it is believed that trypsinogen activation [30, 31] and inflammatory signaling pathways such as NF-κB signaling induce acinar cell damage and result in acute pancreatitis [32, 33, 34]. NF-κB signaling is mediated by pathologic calcium overload and the activation of protein kinase C isoforms . Initially, proinflammatory mediators stimulate IκB kinase resulting in the nuclear location of activated NF-κB . In the nucleus, NF-κB binds to DNA response elements, resulting in the upregulation of proinflammatory cytokine . These proinflammatory mediators, such as tumor necrosis factor-α and interleukin-1, activate the NF-κB signaling pathway in a positive feedback loop . Moreover, the concentrations of cytokines and chemokines causing acinar cell damage increase . 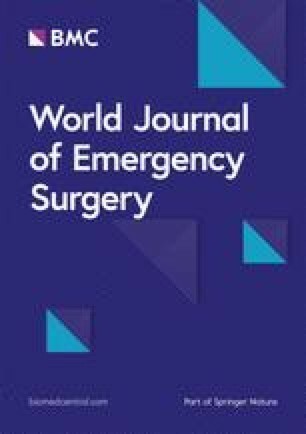 In our study, the melatonin treatment reduced the acinar necrosis, fat tissue necrosis, and edema of pancreatic tissue during acute pancreatitis. Thus, it can be speculated that melatonin-induced anti-inflammatory signaling cascades and suppresses the inflammatory pathways. This suggestion is underlined by earlier studies describing melatonin as an activator of antioxidant enzymes including the superoxide dismutase, catalase, glutathione peroxidase, and glutathione reductase [3, 4, 5]. Moreover, melatonin has been suggested to reduce radical oxygen and nitrogen species [6, 7, 8]. Furthermore, studies have demonstrated that melatonin plays a protective role due to suppression of the gene expression and synthesis of proinflammatory cytokines such as tumor necrosis factor-α and proinflammatory interleukins and prostaglandins [9, 10, 11, 12]. Several other antioxidants have been reported in literature, and it has been suggested that increasing the circulating levels of certain antioxidants such as glutathione, n-acetyl-cysteine, α-lipoid acid, vitamin A, vitamin E, and vitamin C helps to prevent the accumulation of free radicals inside our cells thus reducing oxidative stress [36, 37, 38]. For example, N-acetylcysteine (NAC), a thiol-containing synthetic compound used in the treatment of acetaminophen toxicity, has been analyzed in experimental hepatic ischemia–reperfusion (I/R) injury which occurs in both liver resection surgery and in transplantation . While some authors described no positive findings [40, 41, 42], another study showed that NAC reversed the beneficial effects of ischemic preconditioning . However, our study shows that another antioxidant melatonin reduces inflammatory reaction of pancreatic tissue and enhances fitness score of pigs with acute pancreatitis. Our findings are supported by an earlier study using melatonin in rats, and cells before the pancreatitis were induced . Inositol-requiring 1α (IRE1α)-mediated Jun N-terminal kinase (JNK)/nuclear factor-kappa B (NF-κB) pathway were activated early in AR42J cells and rat AP models . Melatonin significantly inhibited the expression of proinflammatory cytokines and regulated apoptosis-related protein expression . 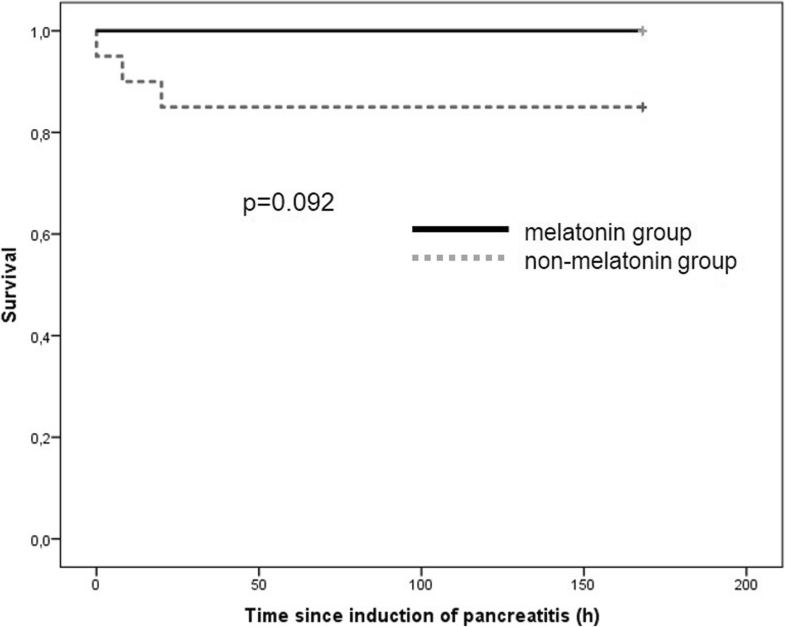 Furthermore, melatonin treatment resulted in reduced pancreatic tissue injury . Thus, the authors suggested that melatonin treatment protects AR42J cells and Sprague–Dawley rats against AP-associated injury, probably through downregulation of IRE1α-mediated JNK/NF-κB pathways .